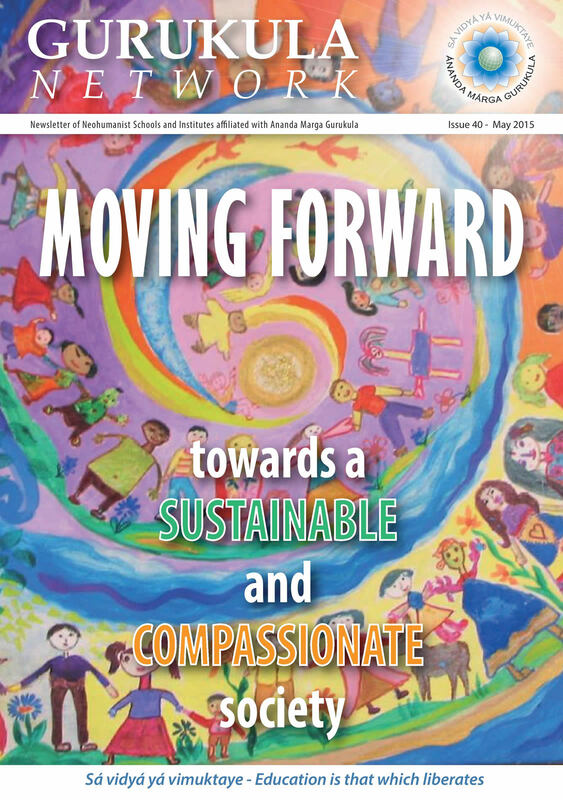 The July 2018 issue of Gurukula Network (46) is now available online. 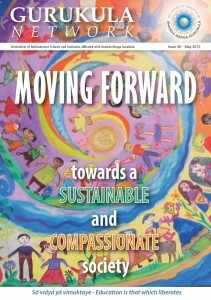 The theme of this issue is Empowering Youth for a Neohumanist Society. Thank you for considering to help with this.